Welcome to the official website of Harvestfield Educational Services. As part of our commitment to keeping our services accessible, we have created a more navigable website with additional resources and new visual design. After 10 years of result-oriented services by securing the placement of hundreds of youths into various institutions in United Kingdom, U.S.A, Canada and Australia; we continue to be dedicated to upholding our core values of honesty, integrity, diligence and excellence. We are reflecting our long standing commitment to improve educational services. We welcome your feedback as you explore our website and we look forward to meeting you personally. To be the reference point as world class education service providers in Nigeria and abroad. Facilitate the progression of Nigerian youths to higher institutions abroad. Create awareness and disseminate information on Educational opportunities around the globe. Organise annually a teenage leadership conference. Organising annually the first and only Education fair in Nigeria that showcases Institutions from all over the World since 2005. Recruitment and Admission processing into Post-Secondary Schools in U.K, Canada, Ireland, USA, Ghana, Bulgaria, Australia etc. General and Career Counseling Services. Pre- University/University Foundation Program (UFP). I am a law graduate from the University of Liverpool, UK. 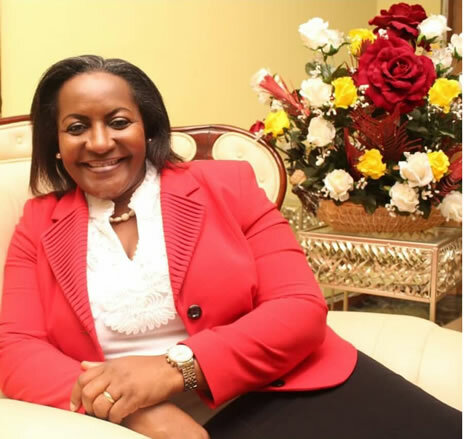 My first encounter with Harvestfield was right after my graduation from Loyola Jesuit College. By this time, I was still not certain of the university/college I wanted to attend to further my education. 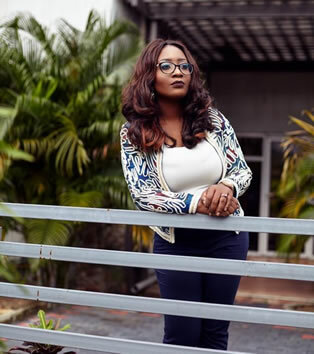 However, this doubt was removed after having several meetings with Harvestfield who were able to advice, counsel and guide me on the type of university that will encourage learning and personal development as well as provide a conducive environment to work towards achieving my goals. With the help proffered by Harvestfield, I decided to attend Liverpool International College, the foundation school of the University of Liverpool, for my foundation programme. By the end of the course, I was offered two scholarships by the University to study Law. It is important to note that Harvestfield's involvement in my educational pathway did not stop after my admission into the foundation but continued right until my graduation last year (2016). Following my admission into the University of Liverpool, I was offered a full scholarship, by the Chinese Government and the University of Liverpool, in my first year to study Mandarin for a year at South China University of Technology. On completing the course in China, I resumed my law degree back in the U.K. and by the end of the course in 2016, I graduated with a first class in Law. I must admit that the advice given by Harvestfield was a major influence in the choice of not only my university but also my degree! The relationship made between HES and I grew to be a personal one where I felt comfortable approaching them for advice on issues I encountered before and during my university days. I am proud to stand as an ambassador for Harvestfield Educational Services and can vouch for their services and experience whenever called upon! I write this as a personal reference for HARVESTFIELD EDUCATIONAL SERVICES. I heard about harvestfield educational services from my sister who heard their education fair advert on the radio in Abuja. 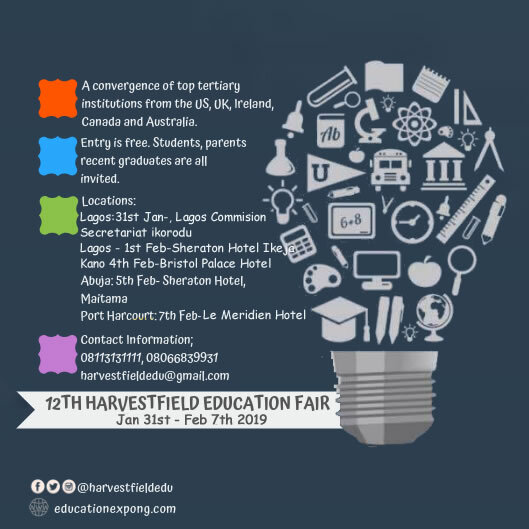 I met harvestfield educational services at their education fair which took place at Sheraton hotel in Abuja around February 2015, this was where I met one of their senior education consultant mrs pearls ohiani. Harvestfield gave me the options of different universities and colleges in Canada from which I chose Niagara college for a graduate course in international business management. Harvestfield educational services helped me to get the application form for the school and I filled it and send it back to them, they helped me to correct a lot of things which I filled wrongly and also they told me the required documents to get available before I make my application, not up to 3 weeks the school sent an electronic copy of my admission letter to harvestfield educational services which was forwarded to me immediately. Furthermore, when I was about to make my visa application harvestfield made sure I had all my required documents ready by emailing me and contacting me at least once in weak since February that I have met them. After I filled my visa form I sent it to them for correction which they did as soon as possible and 2 months after I made my study permit application on october12 2015 to the Canadian embassy and it was granted on the 9th of december, I was really happy and glad because I thought it would be rejected because applied a bit late and I had a virgin passport plus my school resumption date is jan6 2016 which was close already. With all this said and with my experience with harvestfield educational services i can boastfully say that they are proffessionals and the best education guidance anyone whose is aspiring to school abroad would need. Finally, the process doesn’t take time once you listen to advice harvestfield gives and you make the required documents available on time and lastly harvestfield educational services will always have answers to your questions and reply your email as soon as possible. Harvestfield educational services is reliable and I recommend them. I trust the information provided will be of assistance and will be happy to provide further information, if required. Copyright © 2016 Harvestfield Educational Services - All rights reserved.